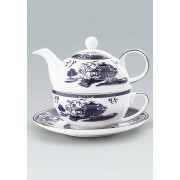 This fine porcelain willow details teapot and matching cup and saucer depict the romantic story of the Willow pattern, the collection is truly unique. 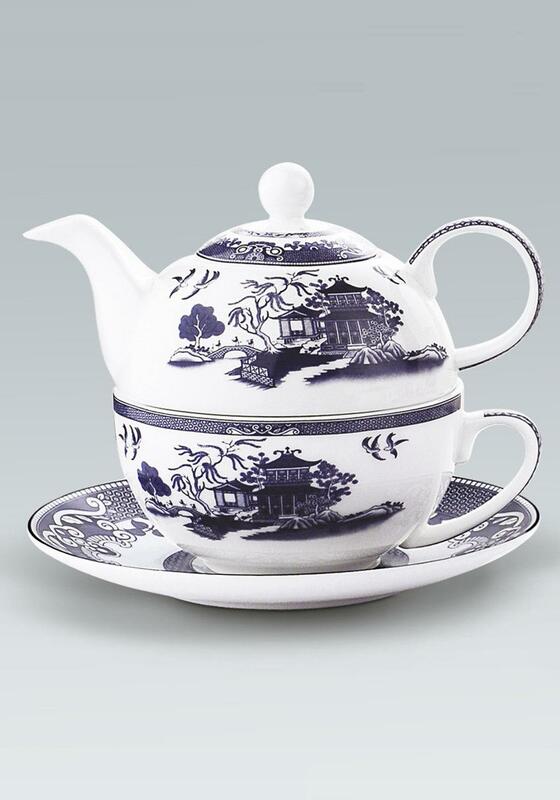 This fine porcelain willow details teapot and matching cup and saucer depict the romantic story of the Willow pattern, the collection is truly unique. A timeless piece of elegance, this beautiful Willow Collection will add a touch of the orient and elegance to any family home. Suitable for all gifting occasions, the Willow Collection is a wonderful gift to be cherished and treasured.